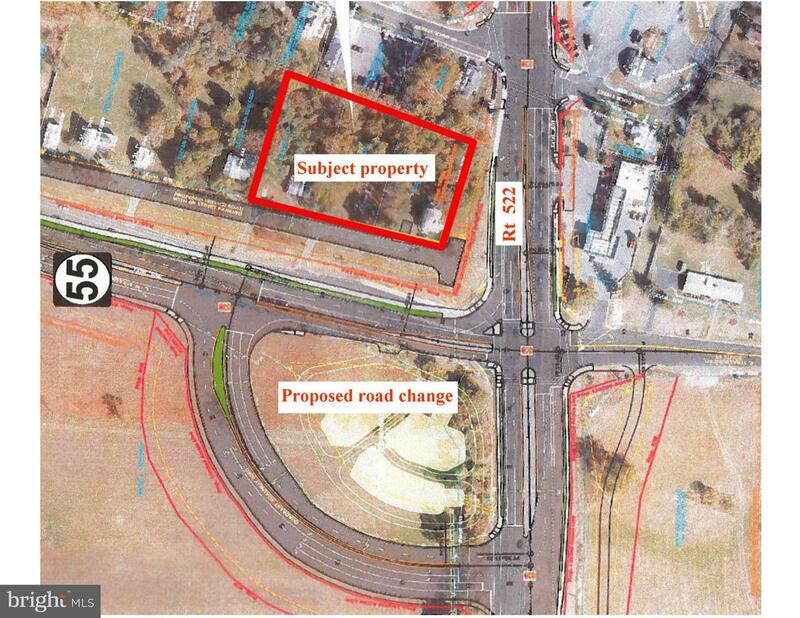 1.5 AC parcel on busy commercial stretch in Front Royal. 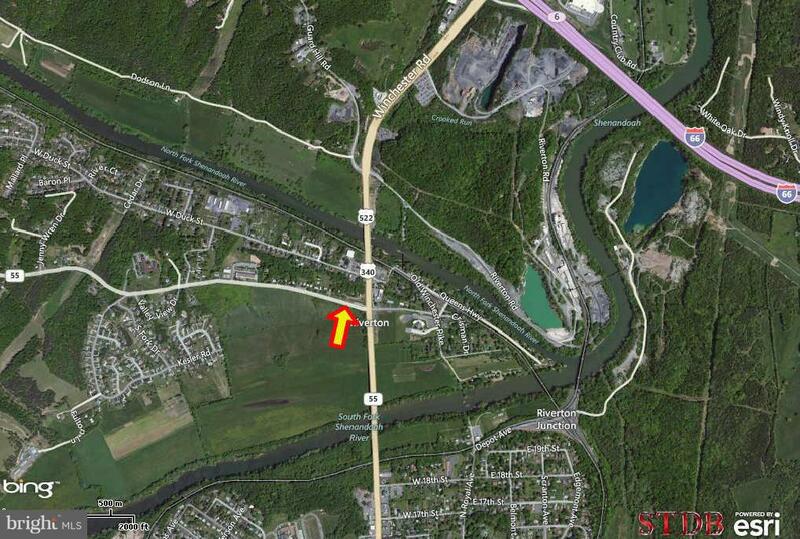 Easy access to I 81 and 55. Excellent visibility and access to all utilities. Adjacent lots also available. Direction: From Winchester - Rt 522 South to Front Royal. Right onto Strasburg Road to property on right. 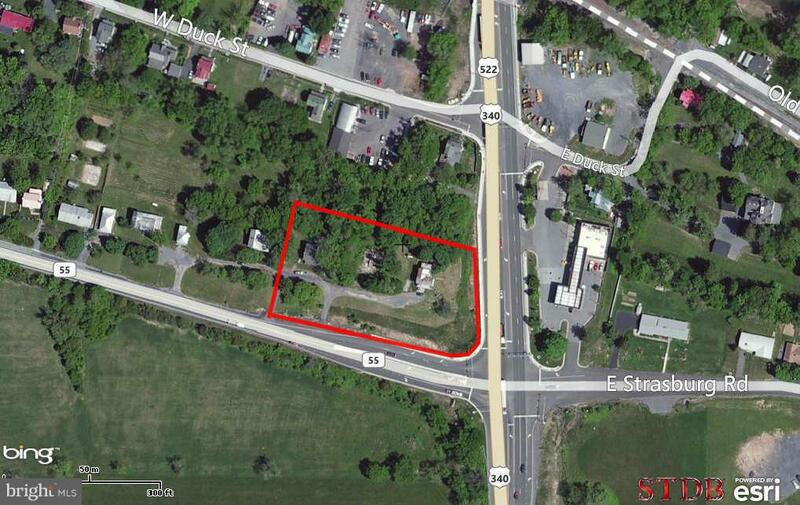 30 STRASBURG ROAD , Front Royal VA 22630 is a Land, with 0 bedrooms which is for sale, it has 65,340 sqft, 65,340 sized lot, and 0 parking. A comparable Land, has 0 bedrooms and 0 baths, it was built in and is located at 30 STRASBURG ROAD FRONT ROYAL VA 22630 and for sale by its owner at $ 845,000. This home is located in the city of FRONT ROYAL , in zip code 22630, this WARREN County Land, it is in the NONE Subdivision, and CROOKED RUN are nearby neighborhoods.